Mamma Mia | Pop. Life. Happy birthday to my awesome mom. 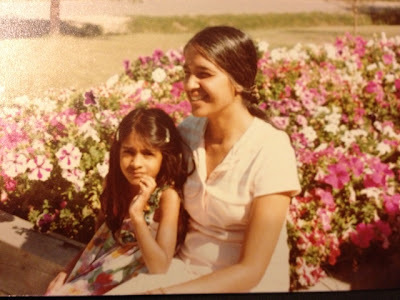 I am going to be a blog cheater and direct you back to another post I wrote about my mom, because that’s just how it has to be today. This is us when she was the age that I am now. Isn’t she a stunner?